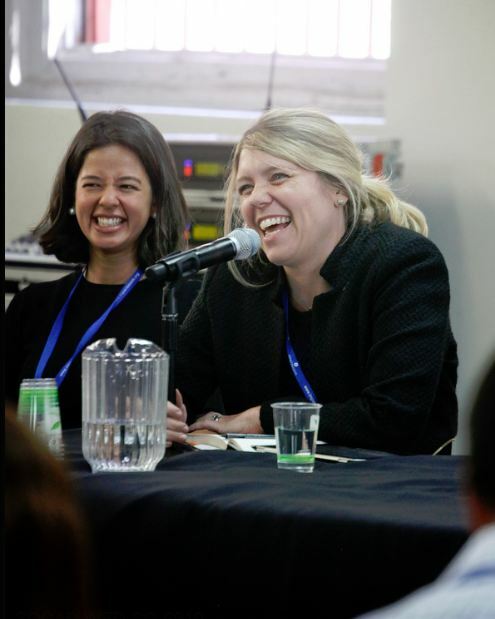 The Impact Investor aims to build data-driven and practitioner-guided knowledge for the rapidly growing field of impact investing. 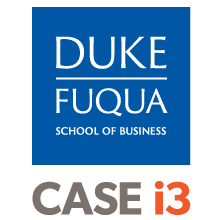 The project is a multiyear partnership among CASE i3 at Duke University, InSight at Pacific Community Ventures and ImpactAssets. 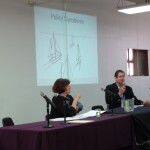 The project is led by Cathy Clark, Ben Thornley and Jed Emerson of those organizations, respectively. 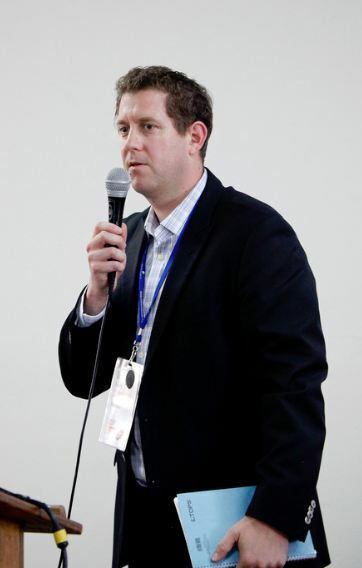 The project is supported by the Omidyar Network, RS Group, The Annie E. Casey Foundation, the WK Kellogg Foundation, The FB Heron Foundation and Deutsche Bank. The Impact Investor: Lessons in Leadership and Strategy for Collaborative Capitalism, Precise details on what, exactly, impact investing entails, embodied in the experiences and best and proven practices of some of the world’s most successful impact investors, across asset classes, geographies and areas of impact. 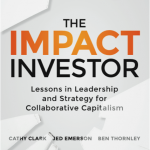 This book, co-authored by Cathy Clark, Jed Emerson and Ben Thornley and based in part on their work on the Impact Investing 2.0 project, discusses the parameters of impact investing in unprecedented detail and clarity, providing both context and tools to those eager to engage in the generational shift in the way finance and business is being approached in the new era of Collaborative Capitalism. 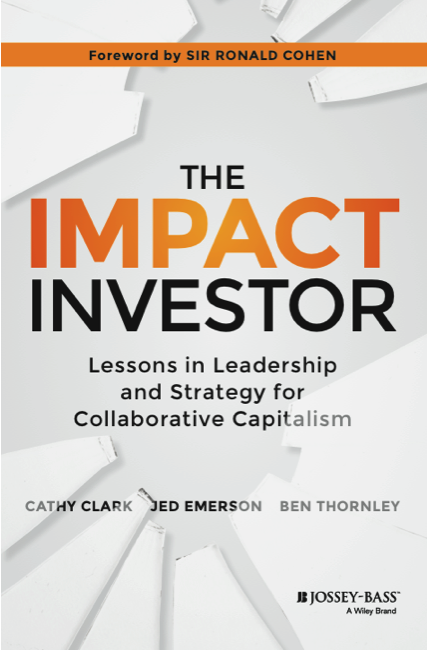 Visit The Impact Investor website to find out more and to order your copy of the book now. 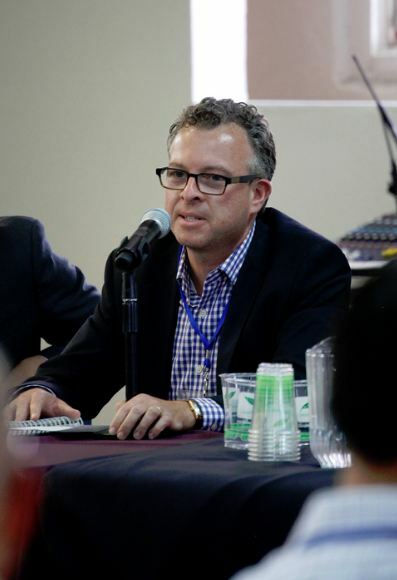 Today marks the official launch of the new report, “Impact Investing 2.0: The Way Forward – Insight from 12 Outstanding Funds.” This report, created in partnership with InSight at Pacific Community Ventures and Impact Assets, identifies twelve high-performing funds that have seen both financial and social returns on their investments. Of our initial list of 30 funds that had proven they were successful impact investors for at least five years, these 12 funds represent a diversity of objectives, geography, impact focus and background. 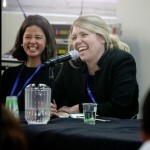 They have pursued very different investment strategies and approaches to social impact, and their success across such a broad set of parameters offers many lessons for the impact investing field. 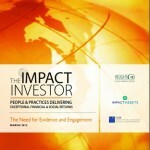 This report is designed to be a resource for the broad community interested in the future of impact investing, but especially for impact investing practitioners – those fund managers, investors, entrepreneurs, policymakers and advisors creating and managing new and existing funds and working hard to achieve successful social and financial performance. 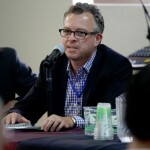 CASE i3, InSight at Pacific Community Ventures and ImpactAssets shared “Impact Investing 2.0” – a preview of new research report we’ll be releasing in November on the best practices of 13 exceptional impact investing funds managing over $3 billion of assets with investments in over 80 countries. Read our HuffPost blog, “Impact Investing 2.0 — What $3 Billion Tells Us About the Next $300 Billion.” We welcome comments! 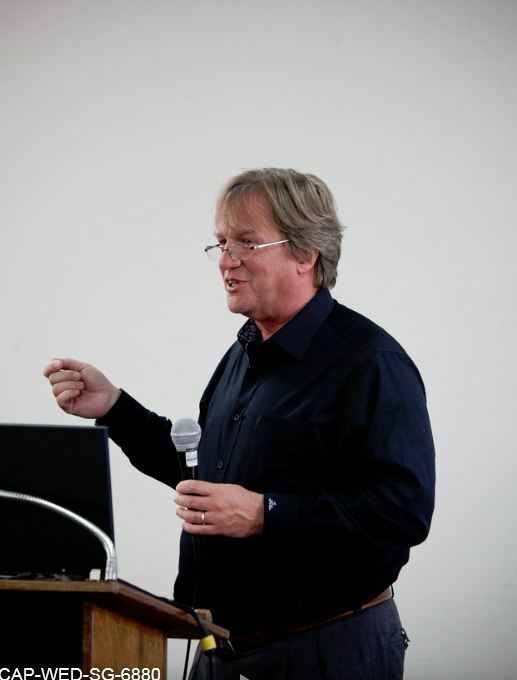 Follow the hashtag #impinv2.0 for tweets relating to the project. 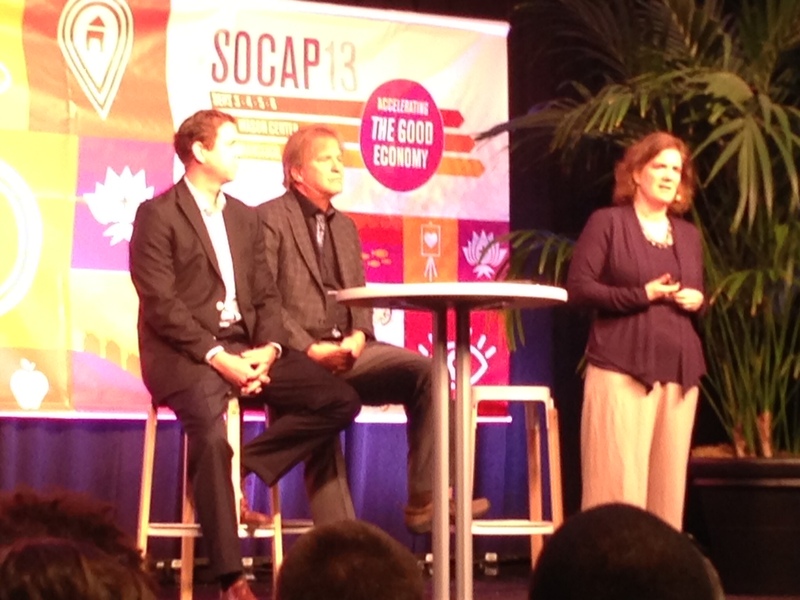 Our Impact Investor team also convened expert panels at SOCAP13 on three themes from our upcoming report. Thanks to all our panelists, managers from Aavishkar, SEAF, Omidyar Network, Deutsche Bank, RSF Social Finance, Elevar Equity and Calvert Foundation, for an amazingly honest conversation about the tangible issues that impact investing funds face and surmount in achieving their goals. 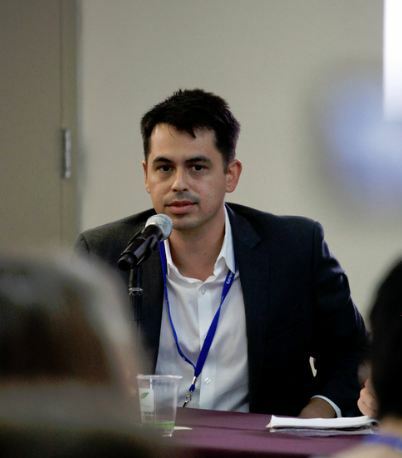 Read out project report, A Market Emerges: The Six Dynamics of Impact Investing, which seeks to identify and define the evolving tensions within impact investing, and classifying these as Six Dynamics. Read our blogpost on the report here. 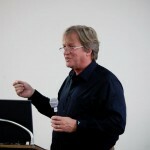 Skoll 2012: Project launch. 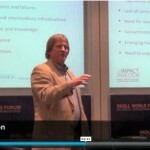 Watch the introductory remarks and project overview from the report launch at the Skoll World Forum.And Ben Thornley’s blogpost on how Impact Investing Gets Real at the Skoll World Forum on the Huffington Post. 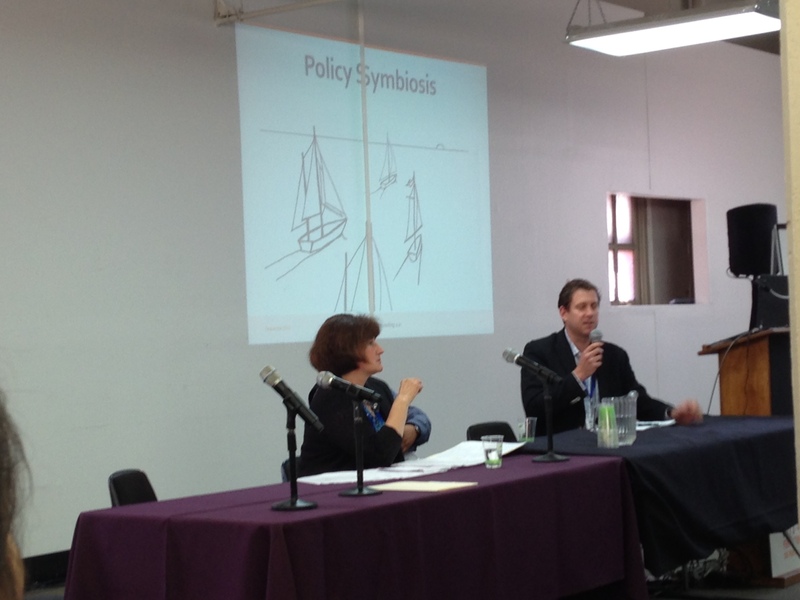 SOCAP 2012: we released our Six Dynamics repot and held 3 panels. 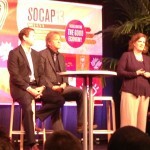 Read about the Impact Investor project at SOCAP12. 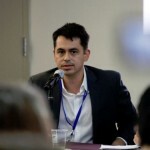 Impact Investing 2.0 and the Rise of Multilingual Leadership Teams: An Interview with Jed Emerson on MaxImpact. 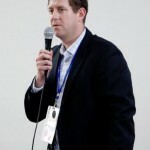 For more information, contact Cathy Clark of CASE i3 or Ben Thornley of PCV InSight.